Hideaway Hills Resort | Hideaway Hills Resort in Pigeon Forge, Tennessee. You can own a private log cabin in the Smokies. 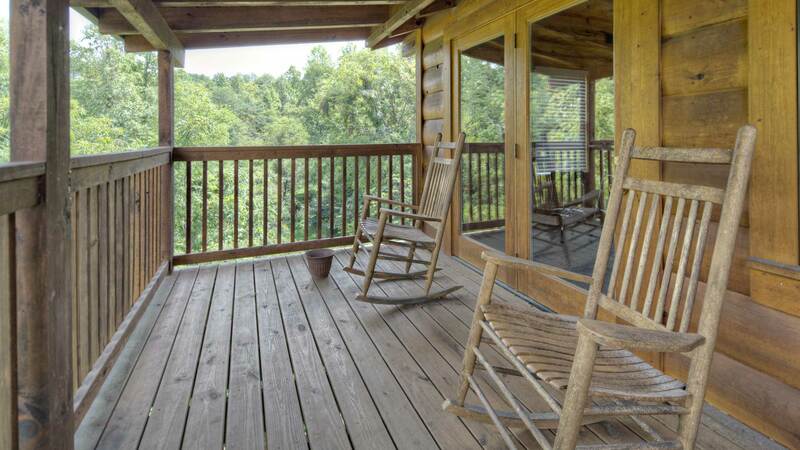 You can finally afford to own a real Log Cabin in the Smokies. 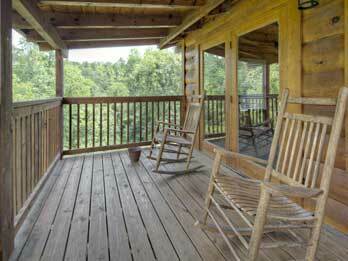 Hideaway Hills offer shared ownership of real Log Cabins only five minutes away from the Parkway in Pigeon Forge, TN. 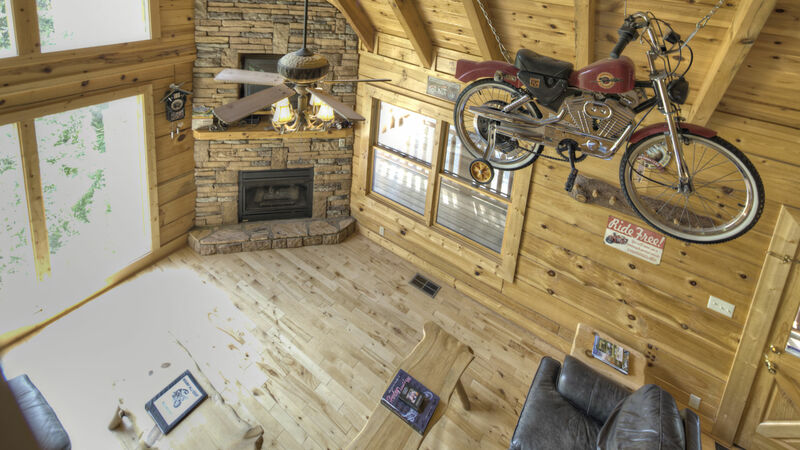 Hideaway Hills Resort log home rentals and shared ownership homes in Pigeon Forge, Tennessee offer gorgeous views, moderate climate, and small-town hospitality – prime vacation property for the frequent Smokies visitor. Shared Ownership reduces the cost of your vacations and offers you Deeded ownership of your real Log cabin. For over 20 years Hideaway Hills has been the leader in shared ownership Log Cabins. Our vision is to provide the value and satisfaction of owning your own real Log Cabin in the heart of the Great Smoky Mountains. Our exclusive program allows you the benefits of true ownership while mitigating the expense of full ownership. The result of our program significantly reduces your cost of annual family vacations. At Hideaway Hills we only strive to lower your total cost of annual family vacations. As you know, it gets more expensive every year to provide a family vacation. Hideaway Hills exclusive shared ownership of individual Log Cabins keeps your costs lower than typical rentals and timeshares. Your deeded ownership of your Log Cabin guarantees the lowest cost vacation for you and your family for generations to come. Each Smoky Mountain vacation cabin is built in a natural setting for maximum privacy and comfort and includes lots of natural light, a vaulted ceiling, spacious living area, stacked-stone fireplace, and a large hot tub to invite you to come in and relax after an active day in the Great Smoky Mountains National Park or shopping in Pigeon Forge and Gatlinburg TN. 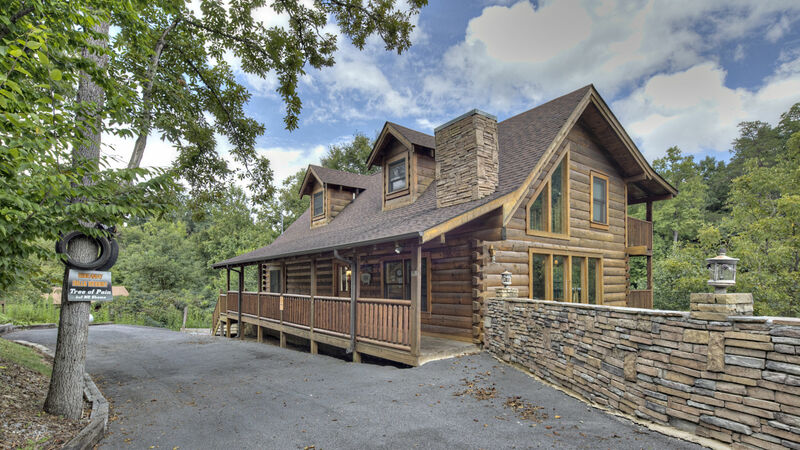 Take a VIRTUAL TOUR of Hideaway Hills properties and then call toll free today for an appointment to tour first-hand your future Smoky Mountain log home.